Our packages are customized to provide you with the necessities to create a seamless event and additional luxuries to enjoy with friends and family on such a special day. Situated on over eight secluded acres, Up the Creek Farms epitomizes Old Florida’s charm. Classic white post and rail fencing line the property giving a southern plantation feel. Landscaped and manicured flower beds and paths wind around the lawn and the 130 year old Decklan House. Century old oak trees surround, standing tall and stately, Spanish moss draped from their branches. Look anywhere and spot iconic Florida wildlife from singing Scrub Jays to Ospreys and Sand Hill Cranes. Underwater natives living in Goat Creek, an estuary to the Indian River Lagoon include manatees, turtles and countless species of fish. There are many locations to choose for a romantic and intimate wedding ceremony. Set up a game of corn hole on the lawn during cocktail hour. 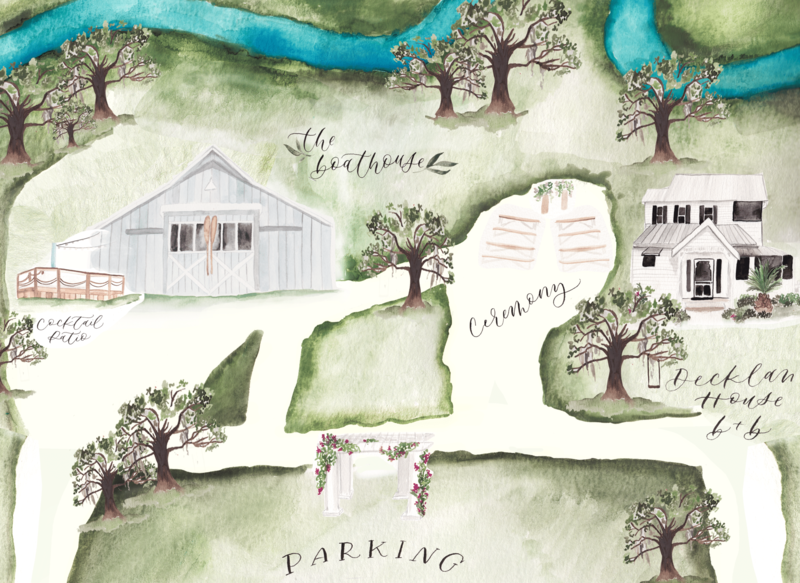 Followed with a Boathouse reception – a barn designed to feel outdoors with great views of the property, with all the amenities you would want for such a special day. A sensational space for receptions… Walk through the Oak Hammock to the Boathouse. Enter through an open air porch into a 6,000 square foot barn. Exposed wood rafters and two grand sliding barn doors contribute to the rustic character of the space. 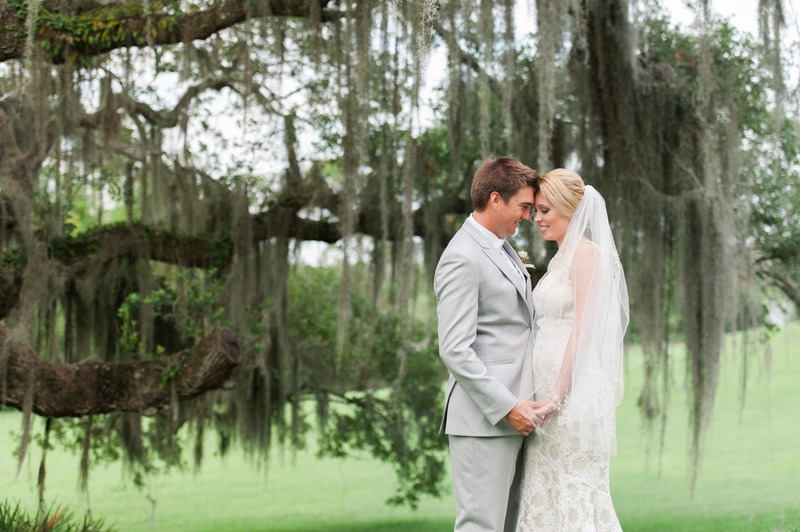 Crystal chandeliers add the touch of elegance required for a southern wedding. Gaze outside the French Doors to dramatic views of the property. A porch to the east delivers a nice creek breeze. A custom bar is accessible inside and from the porch. Restrooms, catering space, and option to air condition the interior are included. An 1878 Farmhouse has been lovingly updated as a Bed and Breakfast. Sitting perched on a hill, and up the creek, the two story cracker style home’s southern details boast the character inside and out. The hardwood plank floors are accented with both antique and updated furniture and décor. French doors open to porches on every side of the home to reveal many breathtaking views of the surrounding landscape. With our Exclusive Weekend Package accommodations for up to six guests are available the night prior for the bride and bridal party. Check in is at 3PM and includes three upstairs bedroom suites with private updated bathrooms. Spend the following morning relaxing on the porch enjoying a light continental breakfast. Have the day to prep, get dressed and take pictures throughout the property. Check out is just before the day’s big hour! Wedding night accommodations are available to the bride and groom exclusively. Breakfast is served to the privacy of your room. Check out is Sunday at 10am. We are able to accommodate up to 175 guests inside the Boathouse. Depending on the package and season, we have different options to accommodate any size wedding! We are in a residential area and follow a noise ordinance that requires music and events to end no later than 10pm on Friday and Saturday and 9pm on Sunday-Thursday. Of course! We take care of all the necessities for your wedding including all set up and break down. 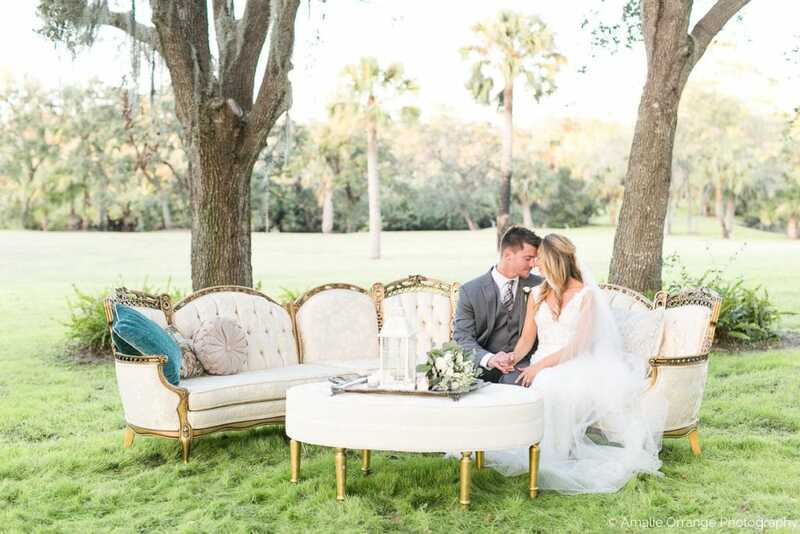 Round tables, beautiful French country chairs and floor length linen rentals (in an array of colors) are included in all Up the Creek Farms packages. We also include hand crafted farmhouse benches for your ceremony. Upgrades are available. We have a private parking lot. There is accessibility for valet, buses, limousines, and drop off services like Uber. Do you have a wedding planner to help manage our event? A licensed and insured caterer must be selected from our list of Approved Caterers. You may purchase your own alcohol and have it brought to UTCF or have your caterer provide the alcohol. Your caterer must provide the bartender. All alcohol must be served from the bar or passed by licensed servers. 3) If UTCF is NOT able to rebook your date with another event, any deposits made to date are non- refundable. The Decklan House, a 140-year-old restored farmhouse, is available for rent through our accommodations package. Our wedding and reception packages range in price depending on the day of the week, time of year, and number of guests. We offer a la carte packages as well as all inclusive for those planning a destination wedding or limited on time for planning. We also have Elopement and Vow Renewal options available. We’re happy to share specifics, just give us a call or send us an email. Crystal & Crates evolved from our love and appreciation of all things past. We believe that these items can give any event, setting or photo a uniquely ‘old world’ feel, whether rustic or elegant, or any combination thereof! Our goal is to provide you with the elements to create your own ‘one-of-a-kind’ occasion. We will work with individuals, wedding planners, event coordinators and photographers to dress up your special event with unique pieces from our eclectic inventory. Visit our sister website, Crystal & Crates to see the loot!